Finding the right type of payment solution for a business is not as easy as it looks. First, you must pick the best credit card processing provider for your needs. Then you must determine how you are going to process the payments. Each solution has its own features, limitations, costs, and requirements. That is why you need a professional, like the ones at www.merchantaccountsolutions.com, to help you find the best solution for you and your business. 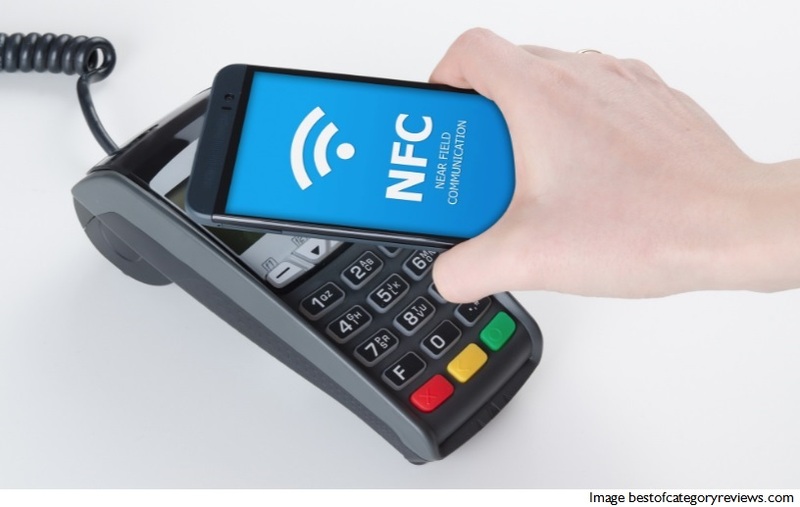 Wireless payment solutions are relatively new. They do not require a direct internet connection since they work on a cellular network. This means that the equipment can be taken anywhere to process payments. This makes them ideal for businesses that are constantly on the go, like taxi drivers, mobile locksmiths, repair services and the like. While wireless payment features come with a lot of options and freedom, they do have an extra service fee when compared to non-wireless solutions, due to the built-in cost of connecting to a cellular network and regulation fees. It is important to note that this is not a mobile credit card processing solution that works through your mobile phone. This is a portable credit card terminal/reader similar to what major delivery services use when they deliver packages to your home. Non-wireless payment options are what most businesses currently use. They connect directly to the internet through an Ethernet connection or phone line. They allow you to process credit and debit cards, whereas federal regulations may limit the ability of wireless payment terminals from processing debit cards. The encryption and security software on non-wireless terminals are, in most cases, stronger and more dynamic. Non-wireless payment processing equipment is also typically cheaper and has fewer fees associated with them.